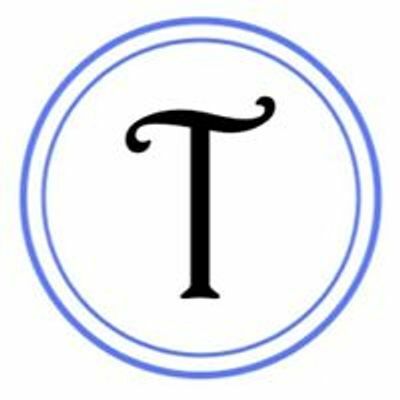 This two hour session will focus on past papers and exam technique. We will work through two papers; calculator and non-calculator. 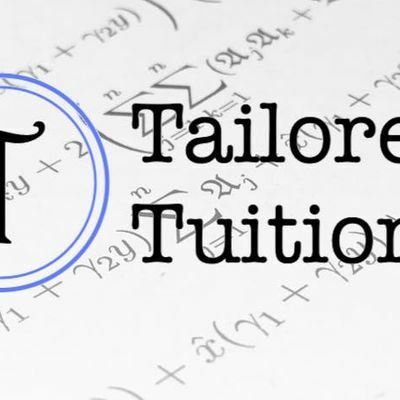 Tailored Tuition for GCSE and A Level Students in Chester.